Hi everyone! Today’s blog post is dedicated to skin and some advices that you have to take into consideration during the time you are engaged and not only. 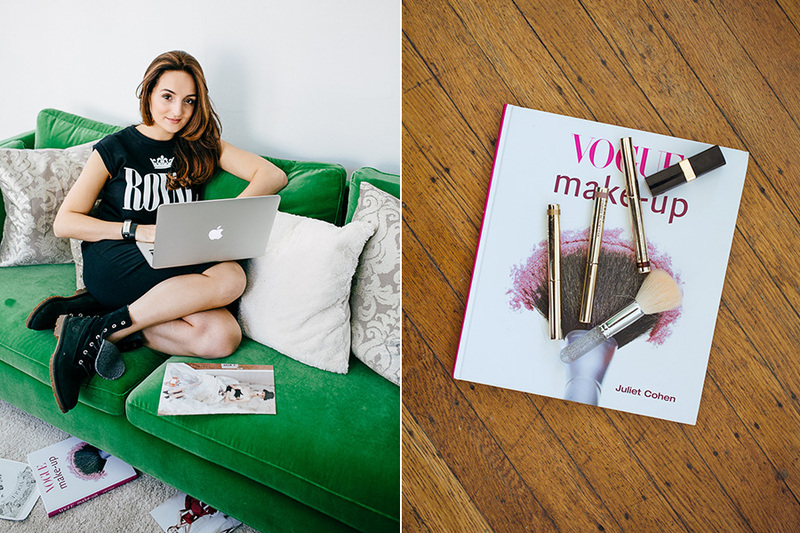 I’m starting a new series of posts on my blog, sharing with you my favorite beauty/makeup/hair products, since this has been the most requested topic from my readers lately. These products might look very familiar to you, even though they’re not being sold everywhere and most of the times you can purchase them in SPAs around the world or online. Trust me great skin and good regimen is everything and it will make your life so much easier. In the past 2 years I have gained a lot of knowledge about skincare and great products, guess what I am working with one of the most talented and knowledgeable team at Rescue Spa, Philadelphia. 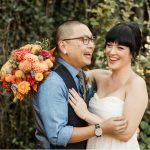 Being a product junk I try everything what’s out there, and then of course I share my knowledge and experience with my readers and clients. I love skin, I love healthy body and I love everything that makes you pretty and feel good. My theory is very simple, less is more. Having a healthy skin is everything and now is the right time to address questions if you have them, now is a good time to meet and talk about your concerns. 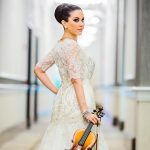 I am happy to recommend you some great products that changed my life and made me wear so much less makeup and feel great about my skin. In the past few months I have met a good number of clients who had the same problem dehydration and dull skin. Often people forget about the basics that we have to follow: Cleanse, Exfoliate and Hydrate. I’ve heard so many times the myth “drinking 8 glasses of water a day will rehydrate your skin”. Well guess what, it is great to stay hydrated and drink a lot of water but there are some essential steps that you still have to follow and make some time to give love to your beautiful face and body. 1. Cleaning The Skin sets the stage for everything else that will take place in your skin. More so than any other part of your skin-care routine, it is essential that the cleansing products you use are gentle. Overcleaning or using cleansers that are too drying is a major cause of irritation, dry patches and sometimes redness. Different cleansers suit different faces. I love mild, creamy formulas of cleansers because they don’t irritate my skin, but a foaming cleanser or gel cleanser may be better for oily skin (Valmont Nature Cleansing with a Gel). 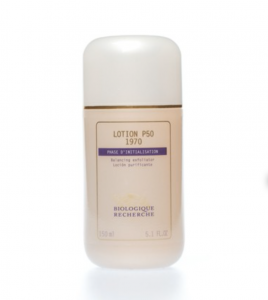 I use daily to remove my makeup and cleanse my skin Lait U by Biologique Recherche. It’s more than a cleanser, it’s also a makeup remover. 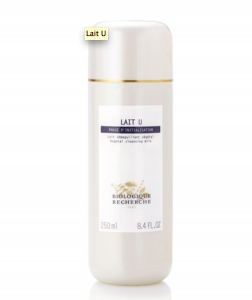 Lait U is a non-oily, fresh cleanser that respects the skin’s natural moisturizing processes. It is recommended for all skin types. It gently removes makeup, impurities, and cleanses without dehydrating. Respects the function of the epidermis. Does not leave an oily film. 2. Exfoliate your skin. I love and I can rave about P50 Original 1970 by Bilogique Recherche. This toner is “like a facial in a bottle” (Danuta Mieloch). It hydrates, exfoliates and balances the pH level in your skin. This product has changed my life and I highly recommend to use it . I have noticed that my skin feels fresh and young, I have a natural glow after using P50 Toner for over a year in the AM and PM. However, when I wake up in the morning, and my skin feels so soft and most importantly, a lot more rested. And since my schedule has been super hectic, that’s absolutely crucial for me. 3. Moisturize. When staring at the shelves and shelves of skin-care products, it can seem as if there is a cream for every pore. But finding the right formula is actually pretty simple. You can always make an app to see an esthetician or get samples of products that you find interesting and find more about them. I personally like to layer my products since I don’t like to feel a heavy cream on my skin. I use a Serum under my eyes and checks area to brighten my skin and on top a moisturizer. It is also great to have one moisturizer for the day that does a double duty. Day formula should contain a broad – spectrum SPF of at least 15, and after that , you can pick your weapon : anti- oxidants, anti-aging, anti-acne, you name it and I am happy to help you. 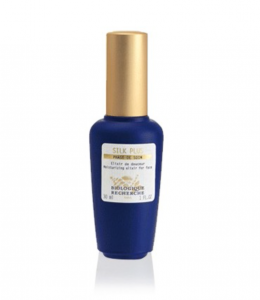 Silk Plus Serum by Bilogique Recherche unifies the complexion of the skin. is a moisturizing, smoothing serum that contains high concentrations of regenerating agents, Hyaluronic Acid, Cucumber and Silk extracts which really soothe the skin and leave it feeling silky soft! It is recommended for all skin types. 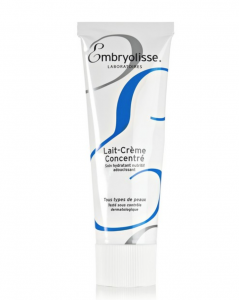 As my day moisturizer I prefer to use Embryolisse, it is lightweight and great for all skin types. “This cult Parisian cream is found in every makeup artist’s backstage kit bag.” Packed with nourishing, skin-plumping ingredients, Embryolisse’s cult formula can be used as a moisturizer, cleanser, mask or primer. See the tone and feel of your complexion visibly improve thanks to Shea Butter, Aloe Vera and Soy Protein – all are rich in essential vitamins, fatty and amino acids proven to stimulate cell renewal and collagen fibers. For any questions or if you are interested to have a consultation with me, feel free to email at victoria@makemeuppretty.com Hope this information is useful for all of you!